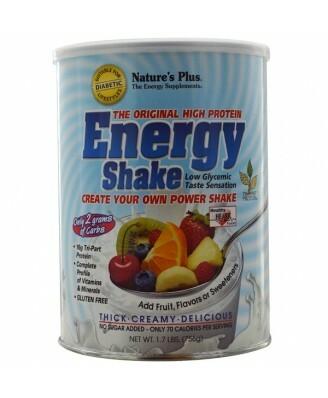 Energy is truly a universal protein product that can be used to create your own power shake, just the way you like it. 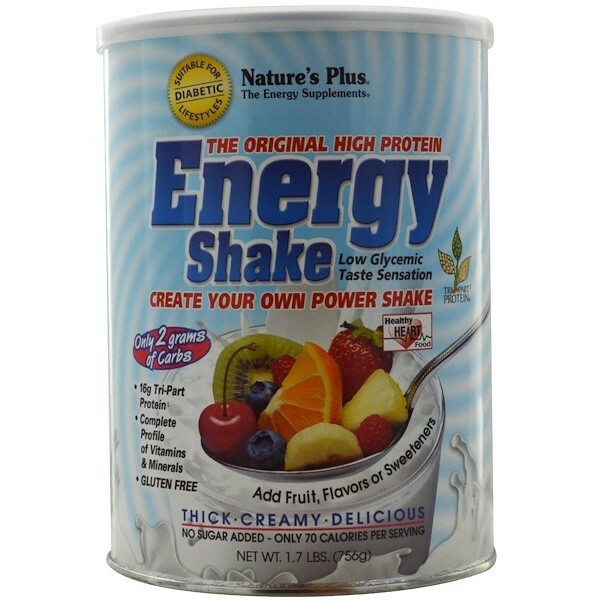 Other Ingredients Energy Protein Complex (Non-GMO) (rice protein, pea protein and soy [ isolated soy protein and fermented soy]), maltodextrin, di-calcium phosphate, natural vanilla flavor, potassium citrate, guar gum, psyllium, magnesium oxide, Spanish bee polllen, oat bran, cellulase, sunflower oil, spirulina, vitamin C, citrus bioflavonoids, vitamin E acetate, rice bran, Korean ginseng, choline bitartrate, inositol, bromelain, quercetin, papain, biotin, rutin, betaine HCl, black currant seed, apple pectin, vitamin A palmitate, niacinamide, zinc oxide, manganese sulfate, para-aminobenzoic acid, ferrous fumarate, pantothenic acid, hesperidin, ligustrum, young barley leaf, thyme, echinacea, astragalus, schisandra, Irish moss, lecithin, lipase, amylase, eriocitrin, chlorophyll, papaya, pyridoxine HCl, riboflavin, thiamine HCl, vitamin B12, vitamin D, folic acid, octacosanol, potassium iodide, kelp, chromium chloride, sodium selenite, sodium molybdate...and LoveVegetarian, Yeast-Free, Gluten Free Product. Energy is scientifically formulated with isolated soy protein from only non-genetically modified (non-GMO) soybeans.